When the WD USB hard drives have firmware problems, a lot of bad sectors or physical USB interface, data recovery engineers usually use Dolphin WD USB-SATA PCB package to convert the USB to SATA interface to fix the firmware issue or image the bad sectors. 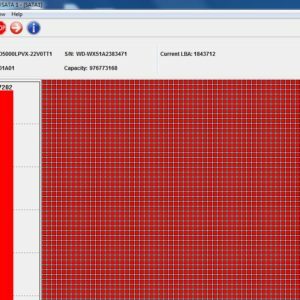 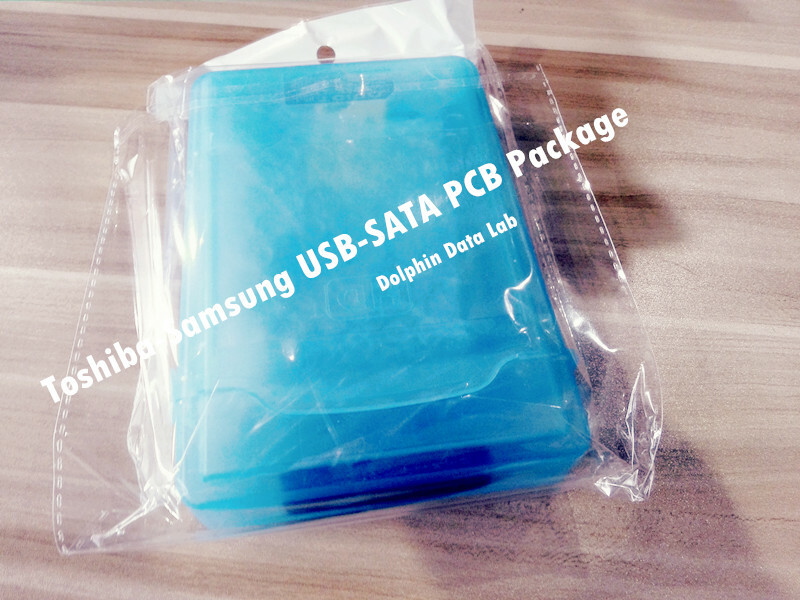 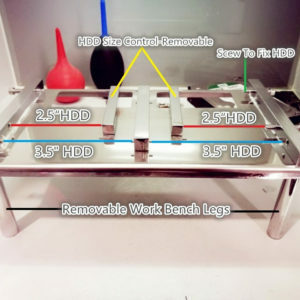 For Toshiba and Samsung USB hard drives, Dolphin Data Lab released this Toshiba-Samsung USB-SATA PCB Package to handle those failures. 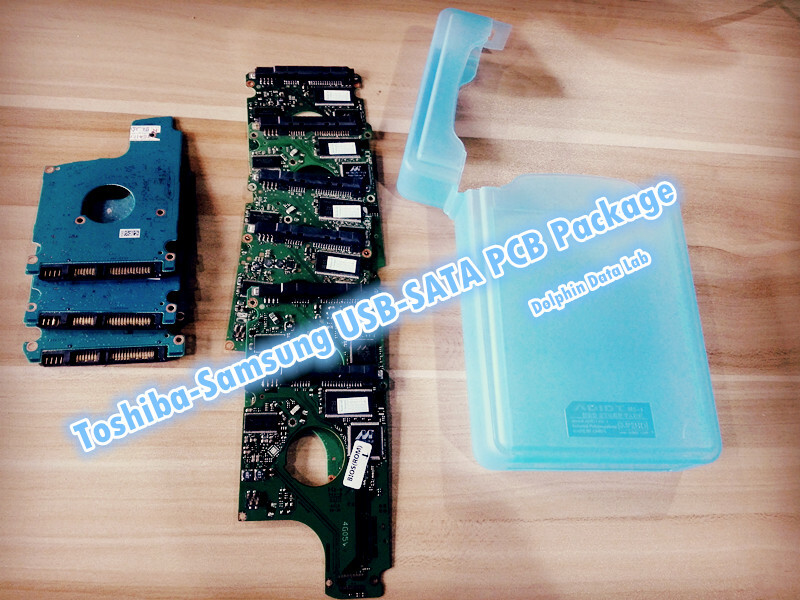 Toshiba USB PCB numbers: G003054A; G003250A; G003189A; G003309A; G003296A; G3448A, etc. 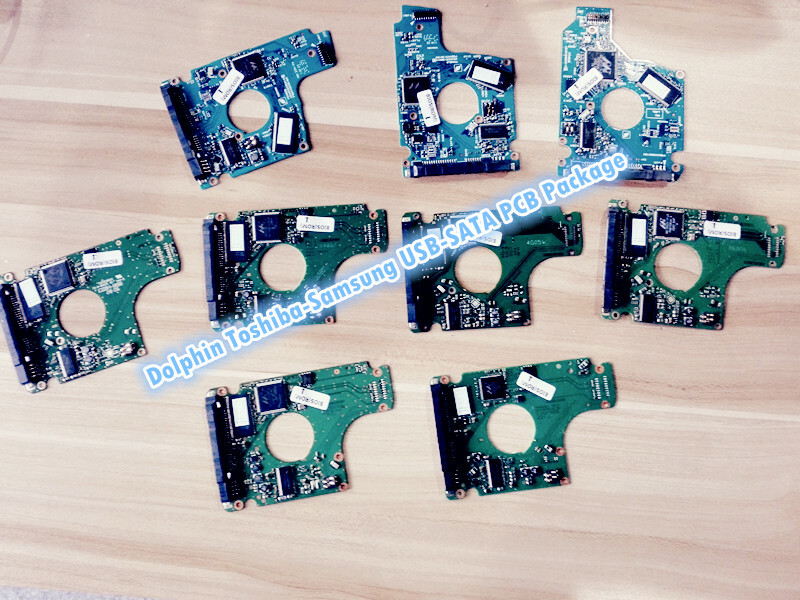 To buy this Toshiba-Samsung PCB package from Dolphin Data Lab, users get not only the compatible SATA PCBs, but get also the detailed compatible list of PCB numbers. 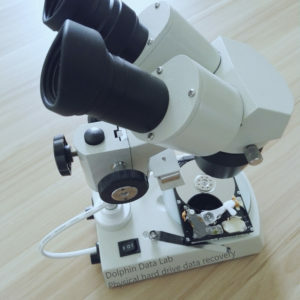 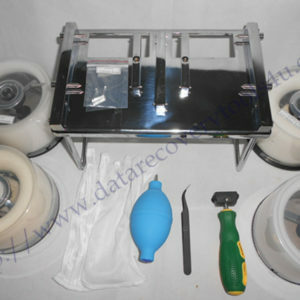 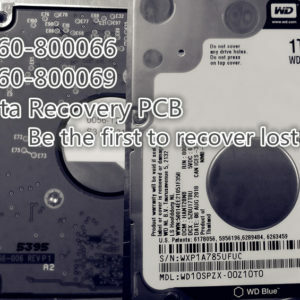 If users don’t want to swap the PCB and ROM chip, users can select Dolphin unique USB hdd data recovery equipment-DFL-URE USB3.0 to connect all USB hard drives and even flash drives to recover data directly.